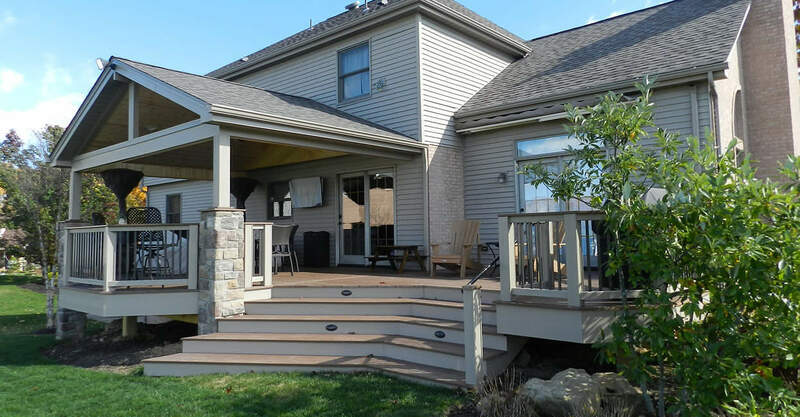 Affordable Decks and Additions | Design, Rebuild, Remodel… The Affordable way. 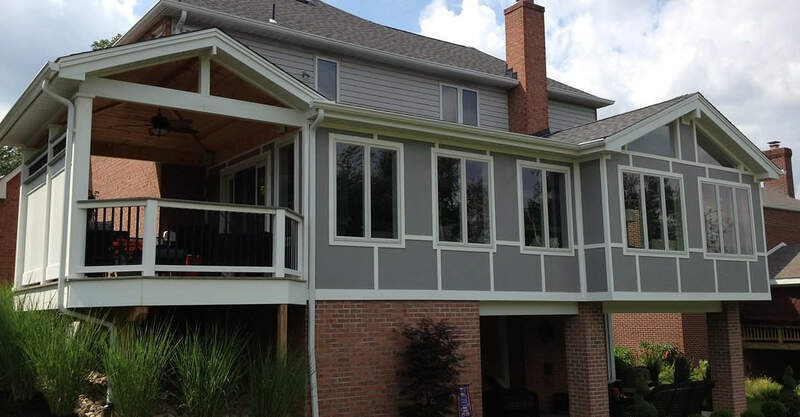 First time remodeling your home? Trust our experience! 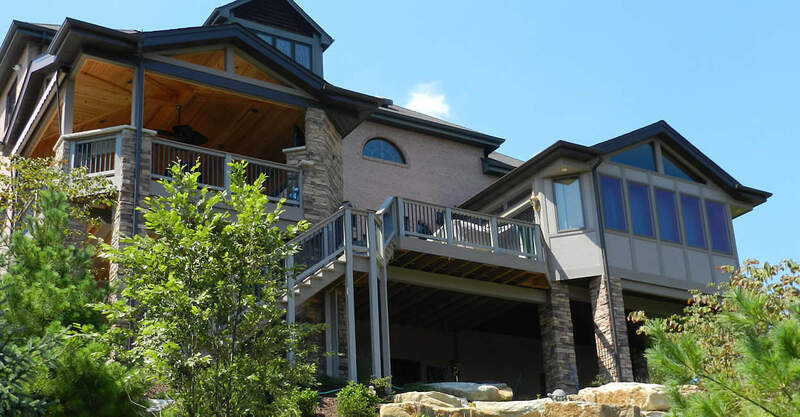 We have the experience necessary to make any dream home a reality. 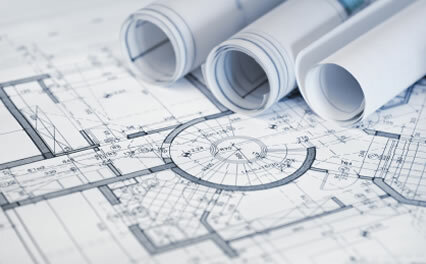 We’ve been in the business for long enough to allow us to anticipate our customer’s needs. 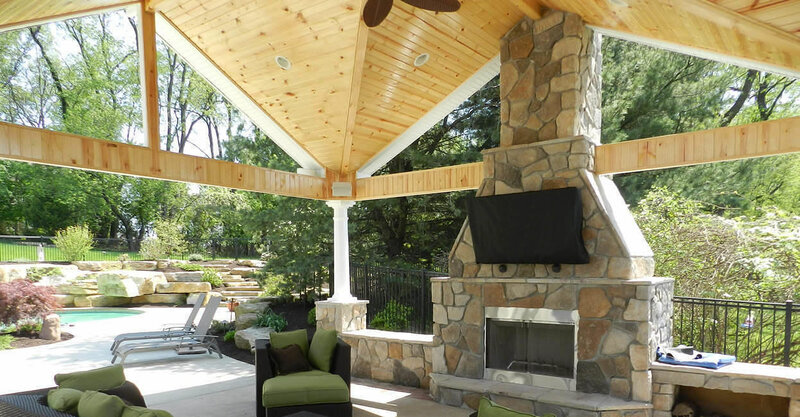 Read testimonials from happy customers that used Affordable Decks and Additions to deliver their dream projects. 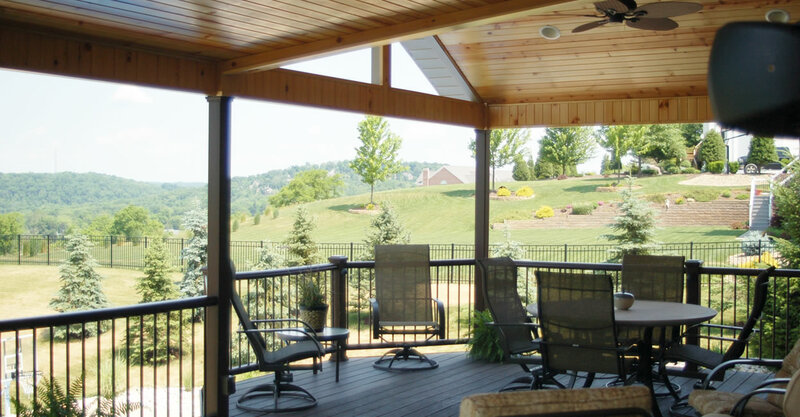 Our reputation as experts in the field makes us the best option in Western PA.
Award winning design, cutting edge technology, professional products and services, Affordable Decks and Additions has been improving homes in Western PA for 35 years. I wanted to write to let you know that I am a satisfied customer. 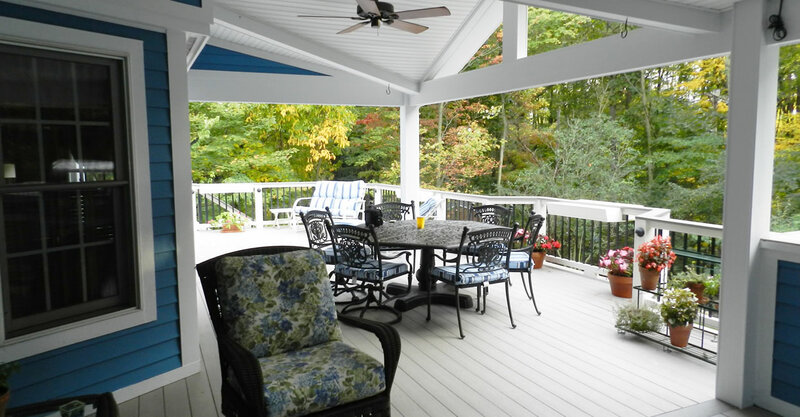 Our deck is beautiful! 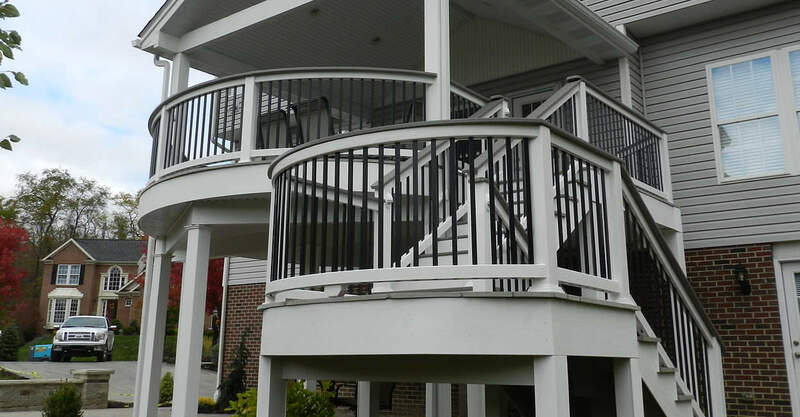 In fact if you have a brochure of the different kinds of decks and railings, please mail it to us so we can give people an idea of the exceptional work Affordable Decks can do. I want to thank those individuals who worked on the project both at our house and at your office. Your employees as well as your workmanship are first rate and I would not hesitate to employ your services again and I recommend Affordable Decks to anyone.